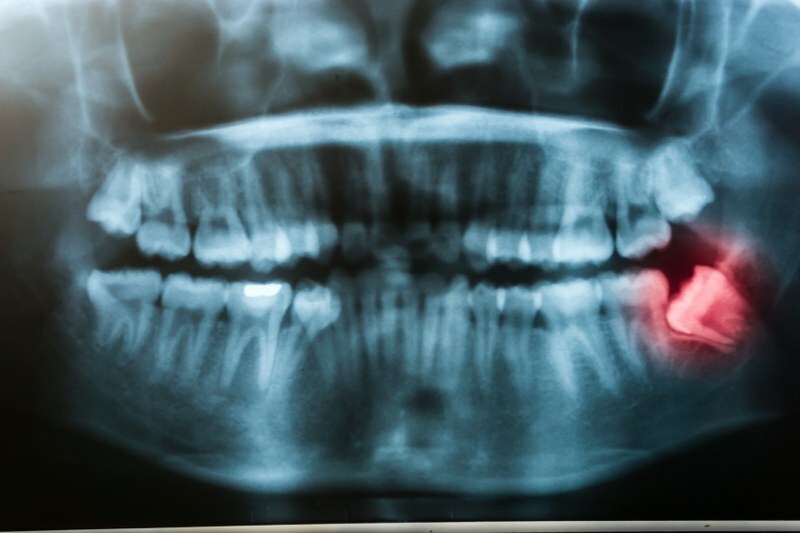 Are broken, flawed or missing teeth preventing you from feeling great about your smile? Do you wish you could eat whatever you’d like without pain or difficulty? 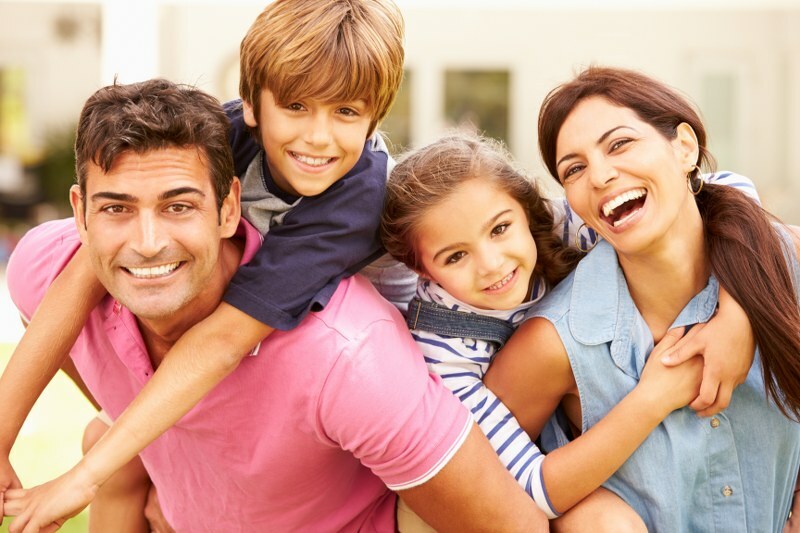 At Cobbins Brook Smile Clinic we have several treatments that can rejuvenate your smile, one of which is dental bridges. 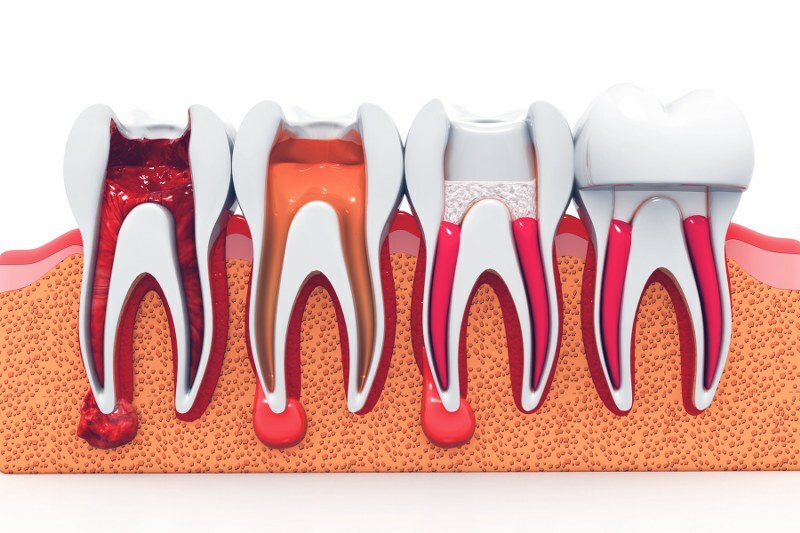 Dental bridges are applied by filing down the adjacent teeth and placing the restoration on top supporting an artificial tooth in the middle. 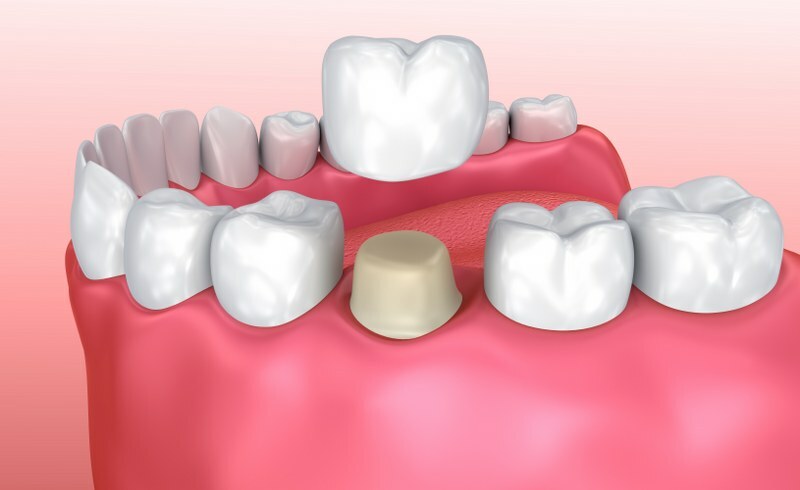 The replacement tooth can be made from a variety of material choices, the most common being porcelain, ceramic, metal, and composite blends. The restoration is custom-made in a dental laboratory and is anchored on healthy natural teeth for added stability. 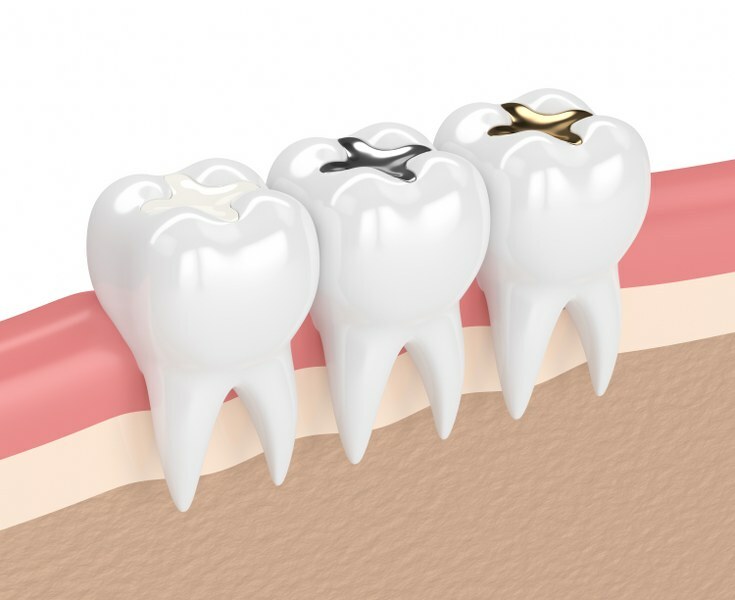 Adhesive bridges: This type of bridge, which replaces a single tooth, is held in place by a metal wing and is fixed onto the supporting tooth with a strong adhesive. 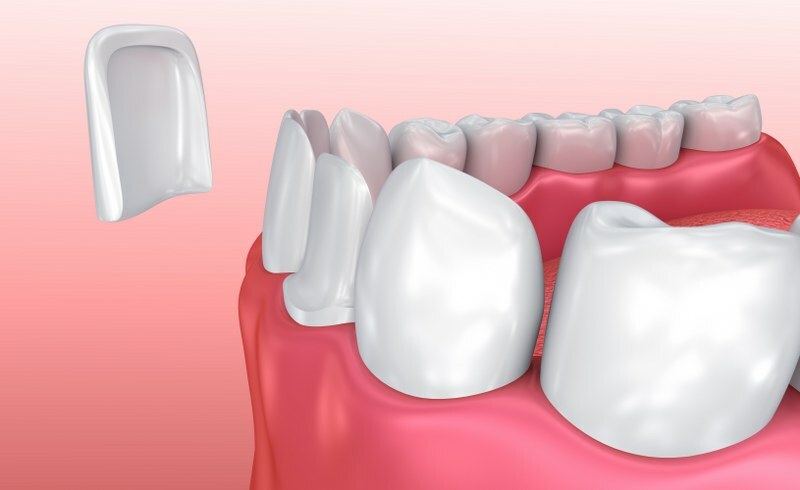 Regular bridges: Conventional dental bridges are anchored by the surrounding teeth, which are reshaped and fitted with crowns. 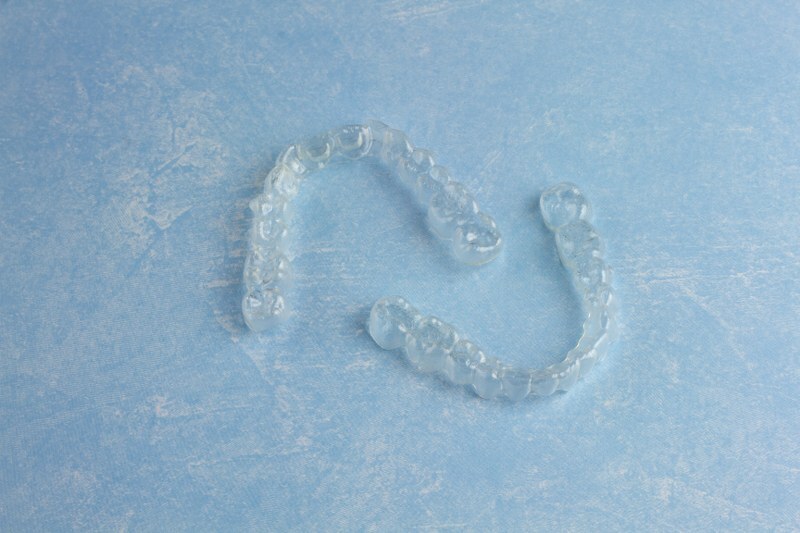 Resin-attached bridges: Primarily used for missing front teeth, the false tooth is fused to metal bands that are bonded to the abutment teeth with resin. 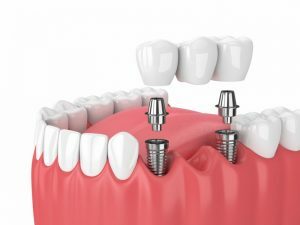 Implant-retained bridges: Dental implant bridges consist of a titanium post which is used to attach a prosthetic tooth. 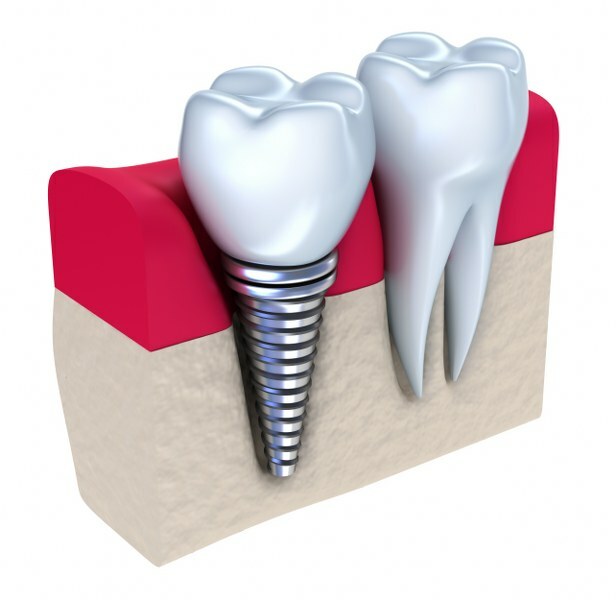 They are similar to a regular dental bridge, but are fixed in place by implants instead of crowned teeth. 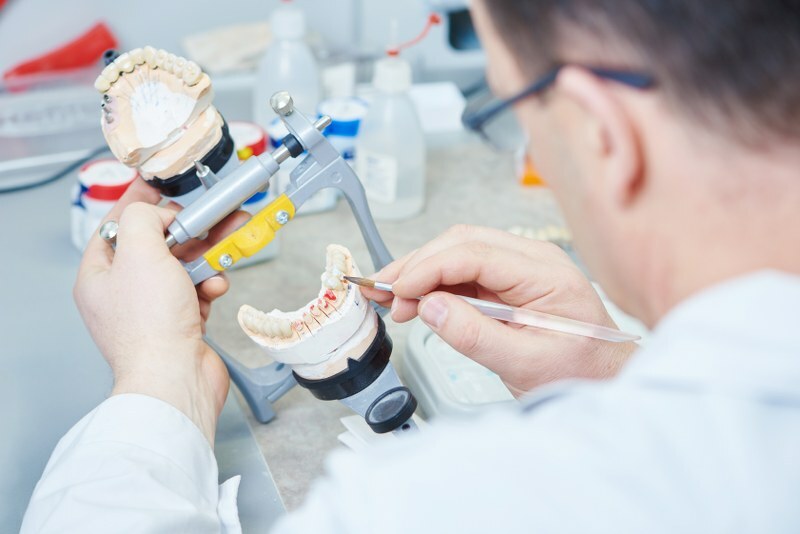 Being fitted with a dental bridges usually requires two visits to our office. 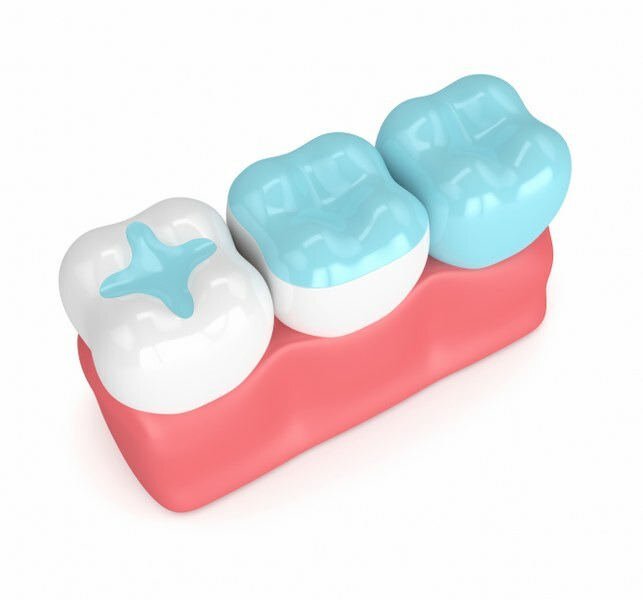 For regular bridges, the abutment teeth will be shaped so that they can be crowned properly. 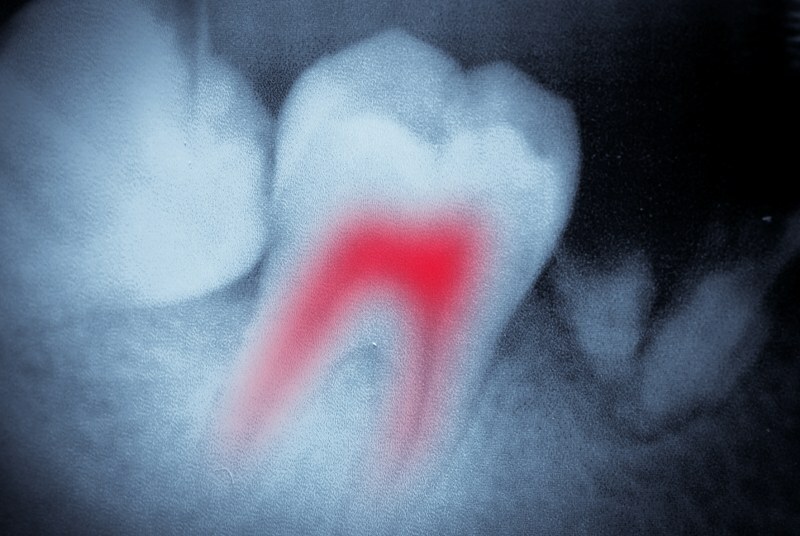 Adhesive bridges may require a small amount of enamel to be removed from the supporting tooth to support the bond. 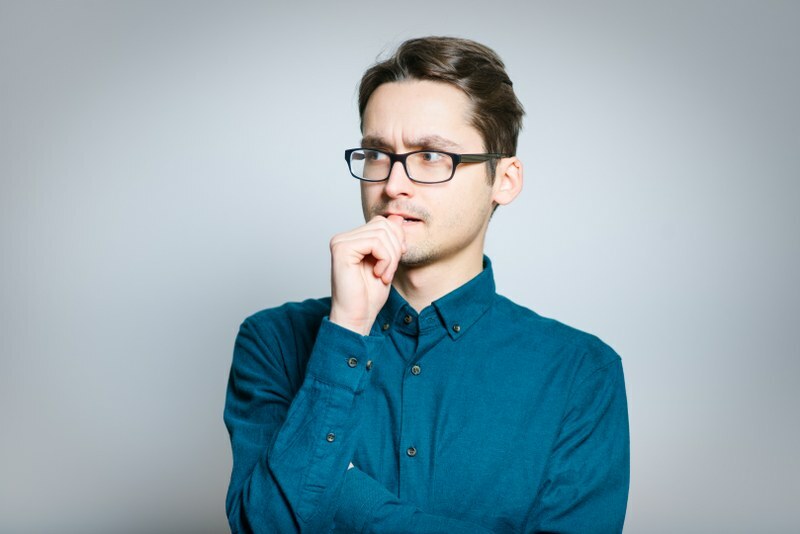 We will also take an impression of your teeth and fit you with a temporary appliance until the permanent one comes back from the dental laboratory. Once it arrives, we will call you in to be fitted. 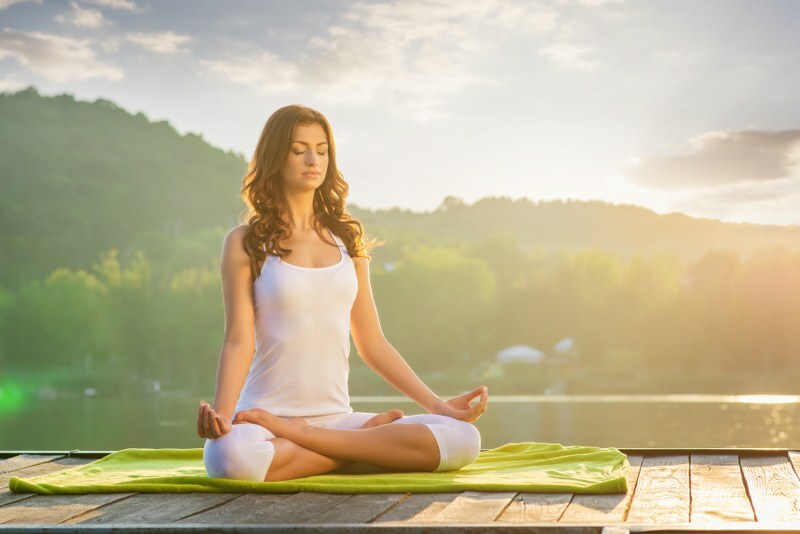 If no adjustments are necessary, the bridge will be fixed in place. 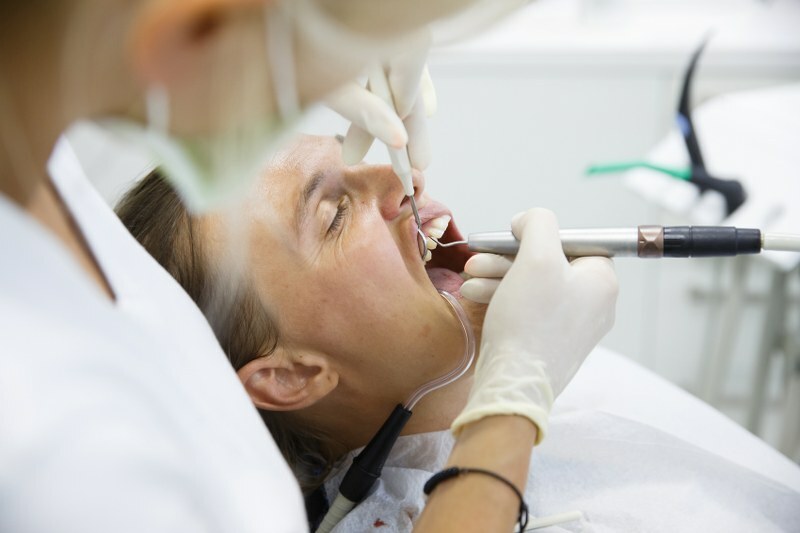 Maintaining a high standard of oral hygiene after being fitted with a bridge is important, to keep decay from forming around the new appliance.We will give you the information needed to clean the new bridge and keep it in top condition.